NORTHFIELD, MINN. — Northfield Automation Systems recently announced the unveiling of their new web presence, made live to the public on July 7, 2010. The new site replaces their four-year-old website which had been developed prior to the emergence and wide acceptance of international web standards. The content of the new site will be updated frequently, Stotz noted, in the hope that visitors will return often to learn more about events and other news from the company. 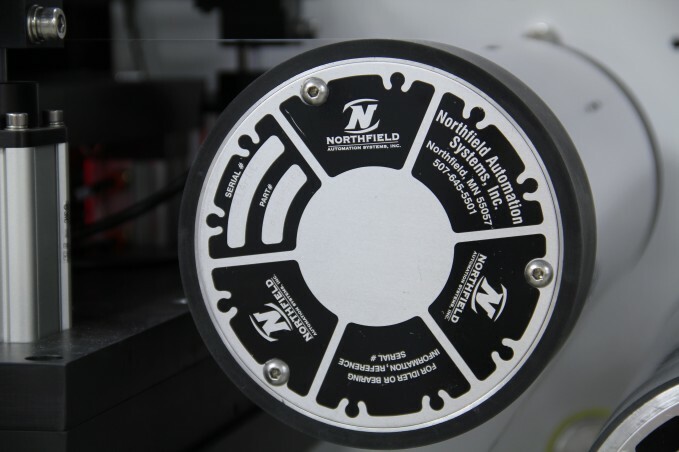 Northfield Automation Systems, Inc. designs, engineers and fabricates automation machinery for OEMs and high-volume, custom manufacturers. Its engineers provide consultative support for streamlined manufacturing processes with turnkey, integrated equipment. The company’s vision is to become the global leader in web-based, high-precision, roll-to-roll processing of thin-film applications, including flexible electronics, display, solar, flexible battery, and organic electronics. The company is located in Northfield, MN, which is 35 minutes south of the Minneapolis/St.Paul metro.